Despite the fact that we’re a few weeks away from peak bloom of the Cherry Blossoms, it has fortunately given me enough time to talk about another related tea. For my recap of the Cherry Blossom Rose, click here. 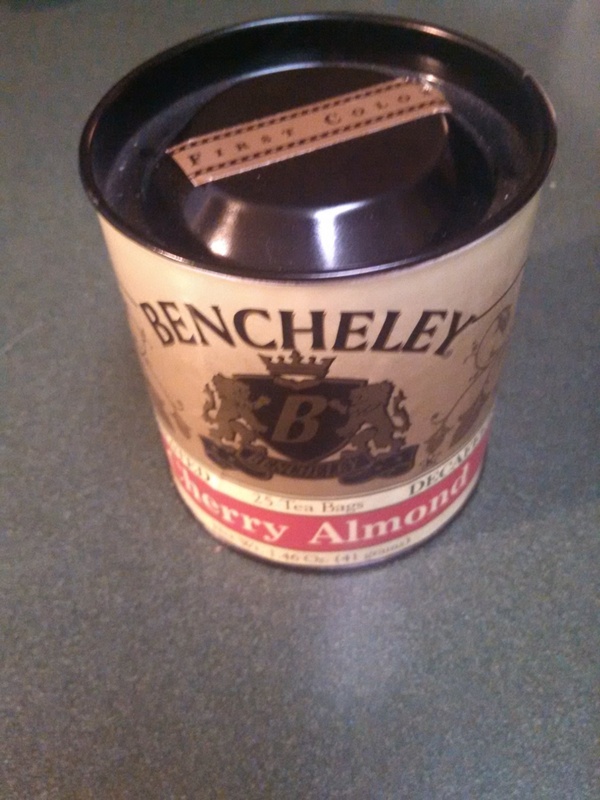 The Cherry Almond from Bencheley is an absolute joy. I am glad we grabbed that out of the stash. It had been sitting there for a while. But it still has legs. And it still tastes good. Now Bencheley is not a brand that many folks are familiar with. They don’t have a website, Facebook, or Twitter page that I can find. The good news is their teas can be purchased here. I originally purchased this at my local Kitchen & Company. Which is a very charming shoppe! With the elements of cherry, almond, and black tea merging together, you can imagine how great this is. And it’s decaf to boot. So you can enjoy this at anytime without worry of staying up too late! The flavors are easily detected, which isn’t always the case with more complex selections. The almond taste lingers for a while and is a joy to my senses. I can’t put into words how well it resonates. The aftertaste is to die for. 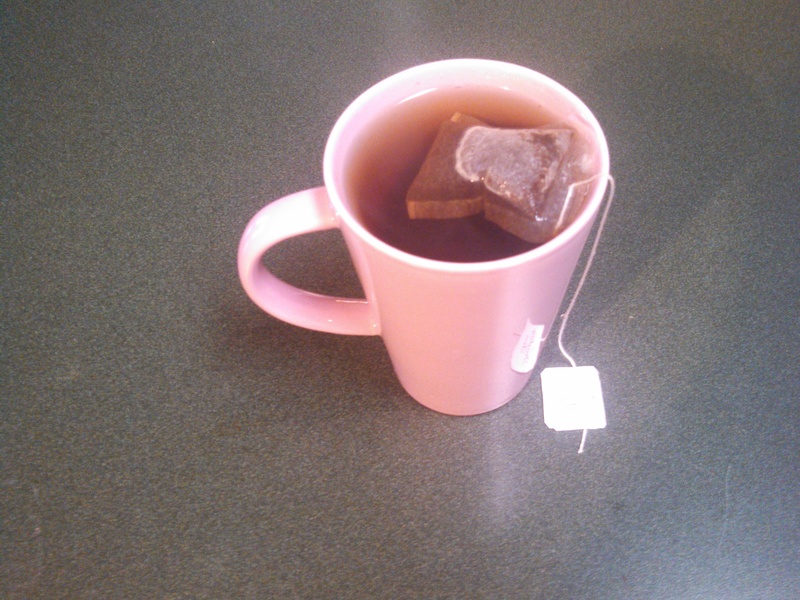 And as I got to the bottom of the tea, both flavors hit me with such potency. I feel joy writing about it now. What a perfect beverage for the season. 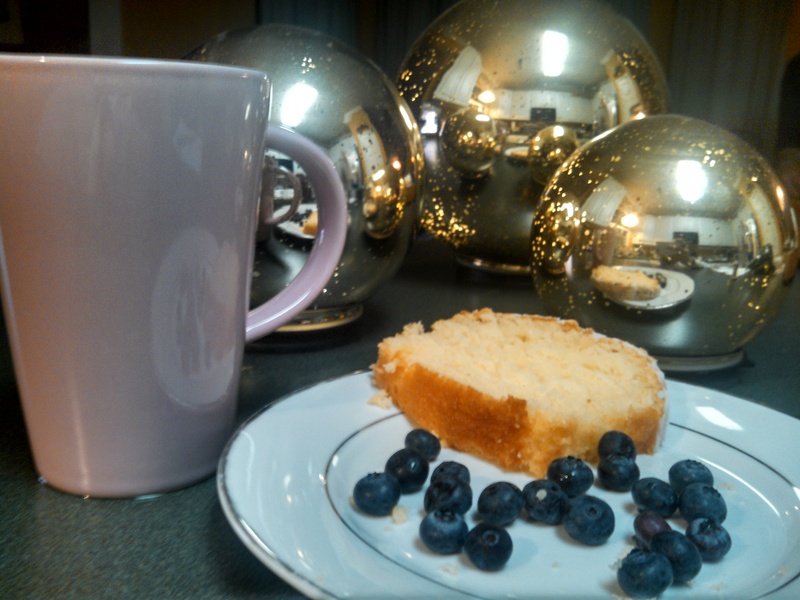 In honor of the festivities, the pink mug has made it’s debut to the blog. How pretty is that? It makes me want to brew one right now. 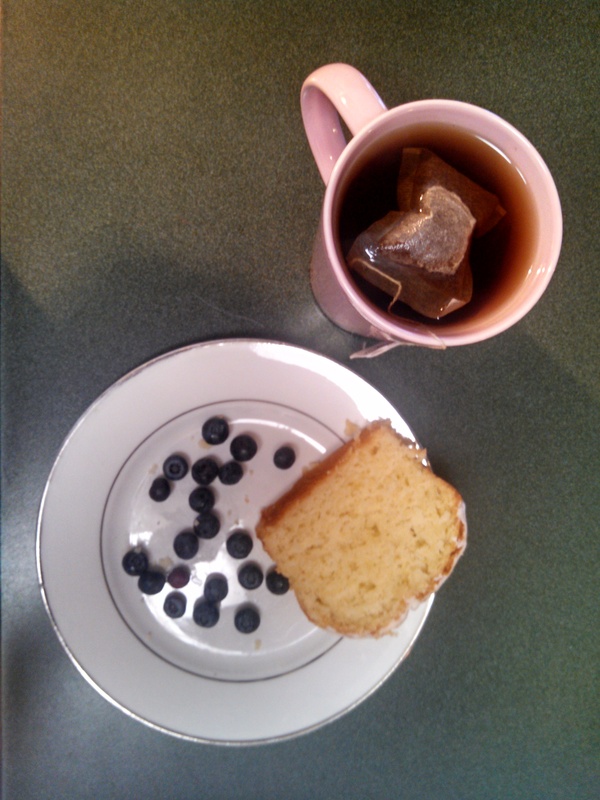 I enjoyed my cup, with a piece of lemon cake and blueberries. It’s all about the scents and flavors of Spring! 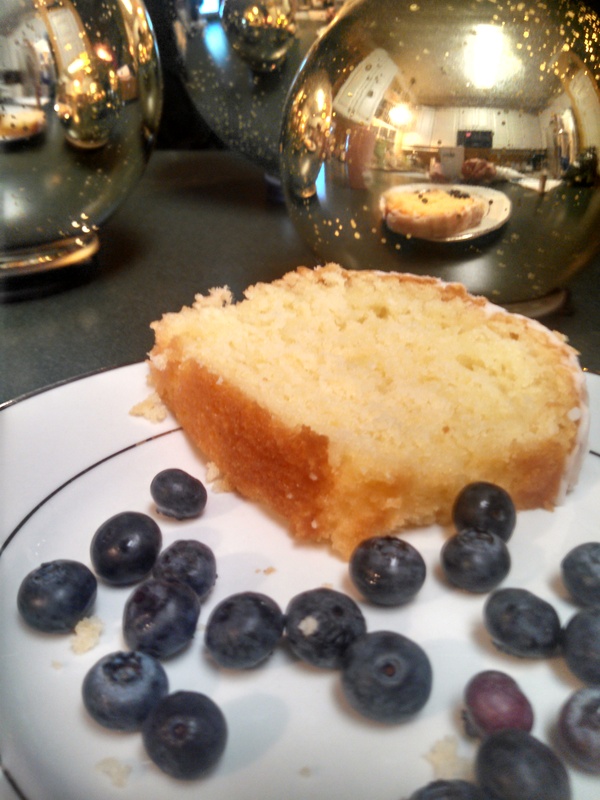 Below are some inspiring photos of my tea with dessert. I wish you a Happy Spring and look forward to enjoying the Cherry Blossoms with everyone!